This Direct-Vent insert offers a timeless charm that combines modern style with a rustic appeal. The High Definition Fire (HDF) provides one of the most realistic flame packages as each piece of wood was molded from a real wood log. 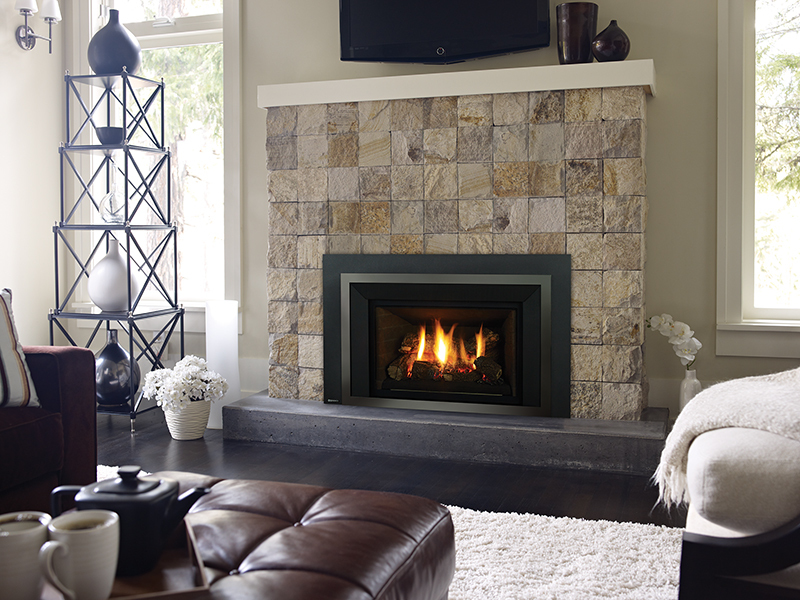 The LRI4E includes the latest innovations in fireplace technology, providing you the perfect high efficiency upgrade to any existing fireplace.